The gender pay gap extends to the highest levels of the corporate pyramid. 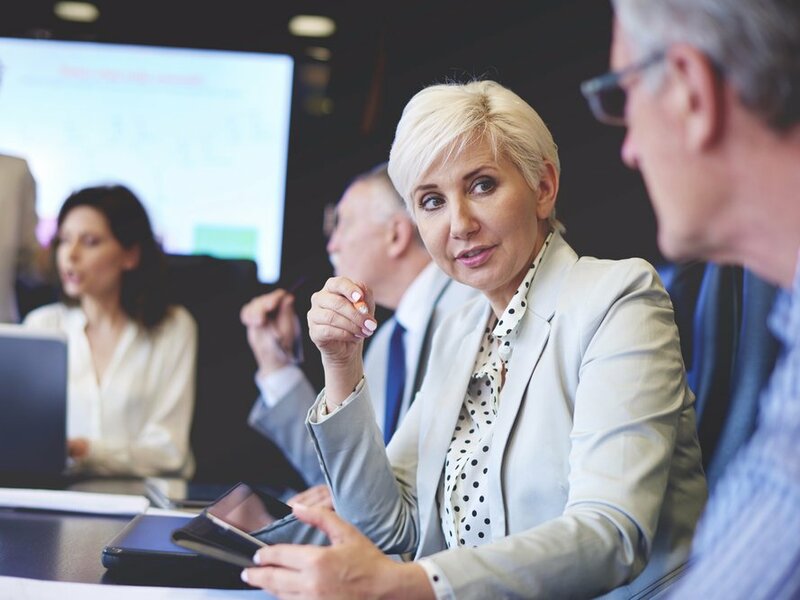 According to a study provided to Business Insider by executive networking and crowdsourcing firm ExecThread, recruiters for top-level executive positions tend to make more generous offers to male executives than to female executives. ExecThread found in the study of 246 offers made by recruiters to their members that, on average, men being recruited for top positions were offered about $30,000 more than women. The gender pay gap between men and women in the US continues to remain stubbornly large, and it extends even to the very top of the corporate pyramid. According to a new study sent to Business Insider by executive networking and crowdsourcing firm ExecThread, offers made by recruiters to top-level male executives tend to be far higher than those made to their female counterparts. ExecThread analyzed offers made to their members by executive search firms seeking top-level executives. According to ExecThread, these offers were for high-level positions that were not publicly advertised, instead coming from exclusive executive recruiters.